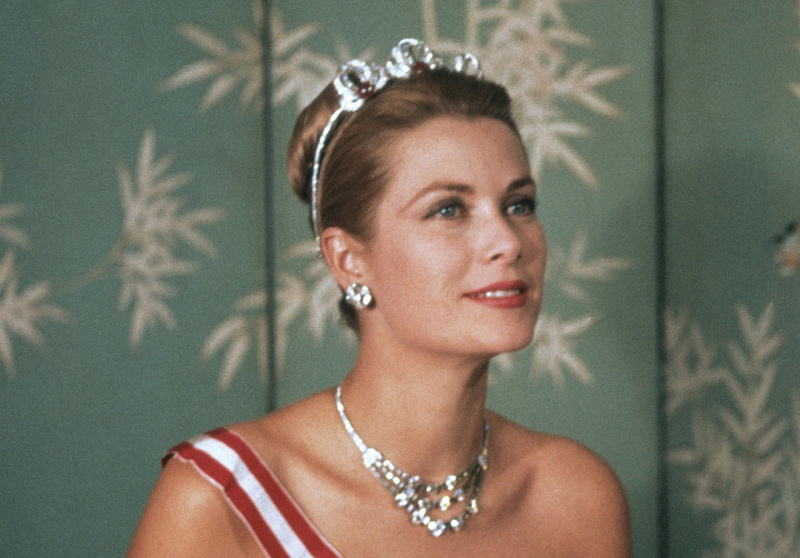 Kate Middleton’s wedding tiara and Grace Kelly’s engagement ring are just two iconic pieces currently on show at the National Gallery of Australia. 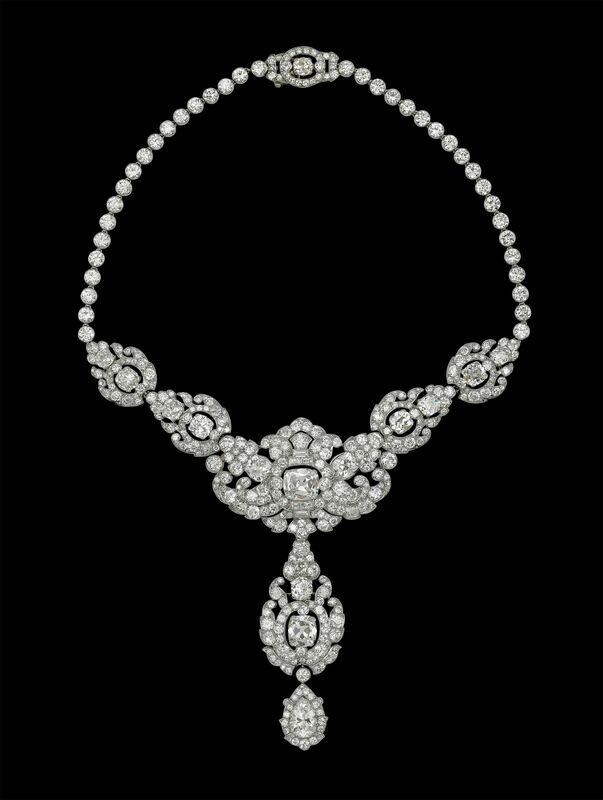 Since it was founded more than 170 years ago, the House of Cartier has bejewelled style icons, from royals and rock stars to screen sirens. 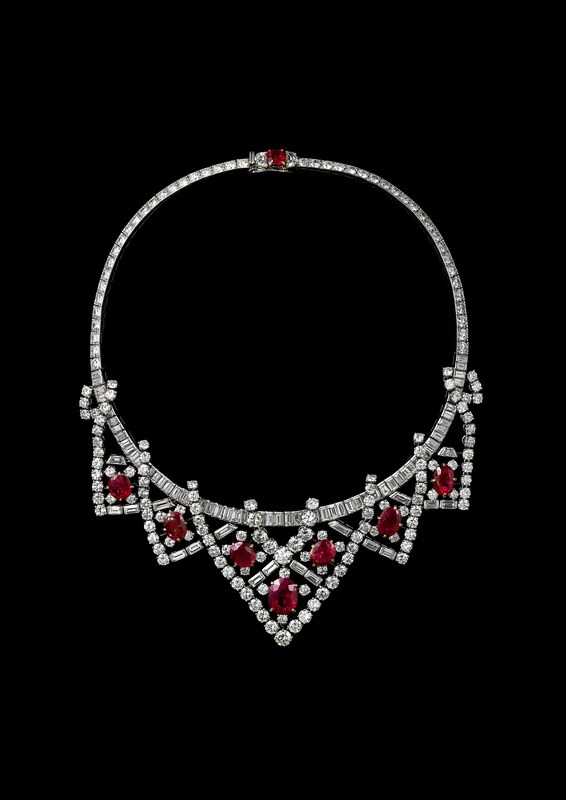 Cartier: The Exhibition, now showing at the National Gallery of Australia in Canberra, contains the biggest collection of Cartier to have ever entered the country. More than 300 pieces are on display, representing a comprehensive cross-section of the brand’s history, says curator Margaret Young-Sanchez. 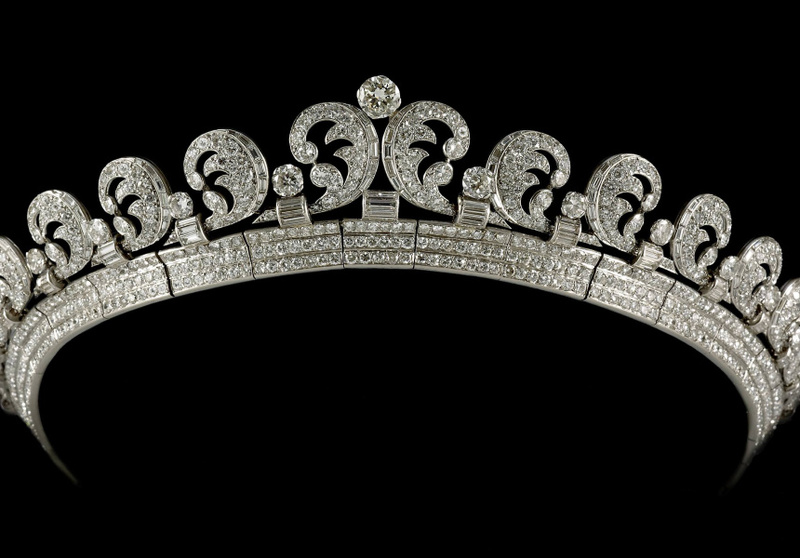 In addition to pieces from the Cartier Collection itself, Young-Sanchez managed to secure several high-profile loans from royal families and celebrities – not least of which is Queen Elizabeth’s Halo Tiara, containing almost 1000 diamonds, and which Kate Middleton wore at her 2011 wedding to Prince William. 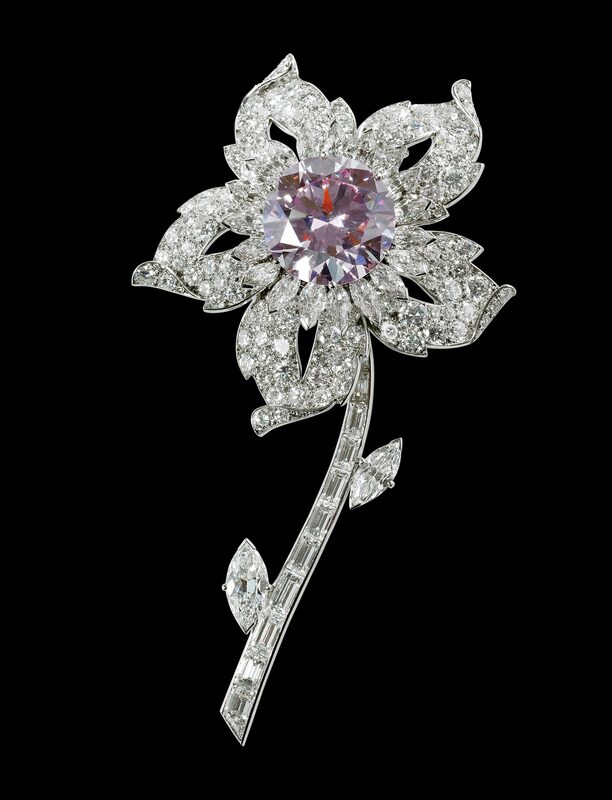 “The Cartier collection is unquestionably the greatest collection of jewellery and decorative arts in the world,” says Young-Sanchez. 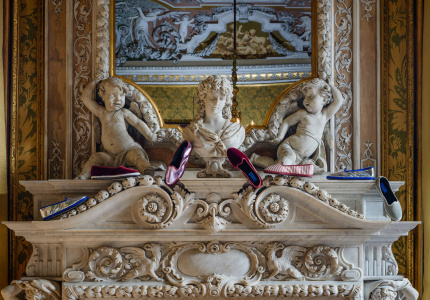 “I had free rein to select any item that I wanted. 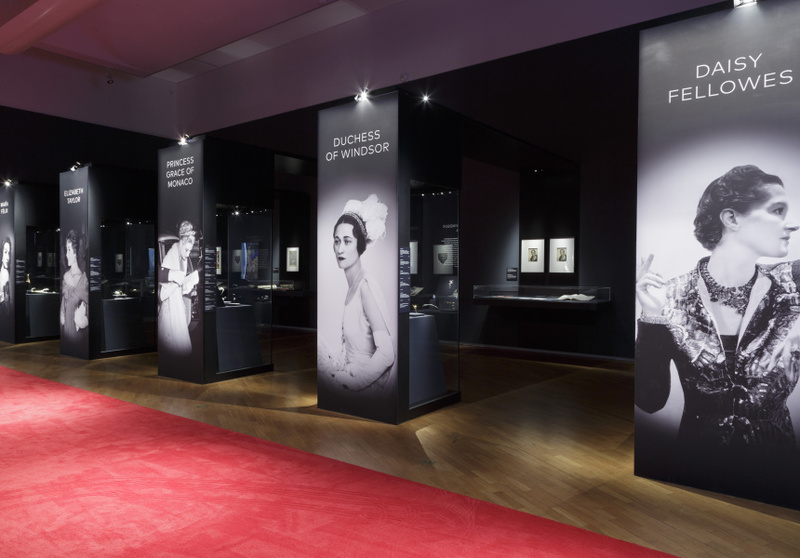 The Exotic Fantasy gallery, for example, holds a selection of jewels from Cartier’s gemstone-furnished Tutti Frutti collection; Princess Grace of Monaco’s 10.48-carat diamond engagement ring; a diamond and ruby necklace owned by Elizabeth Taylor; and a selection of Ballet Russes costumes from the NGA’s own collection. 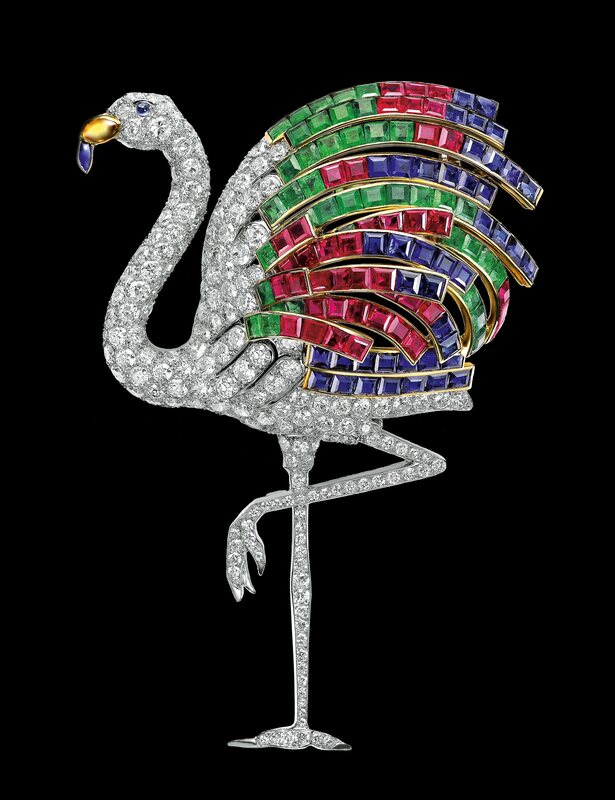 Design drawings and original concept documents have also been dug up from the Cartier archives for the exhibition, which is more than just a selection of (extremely beautiful) shiny things, Young-Sanchez says. 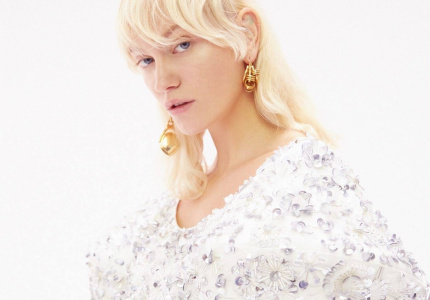 Founded in 1847 in Paris, the brand’s long history lends itself to looking at changes not only in fashion over almost two centuries, but also to changes in culture – a perspective Young-Sanchez has actively cultivated through her curation. 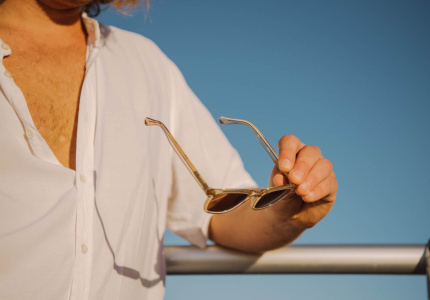 The exhibition runs until late July – plenty of time to get across to Canberra. 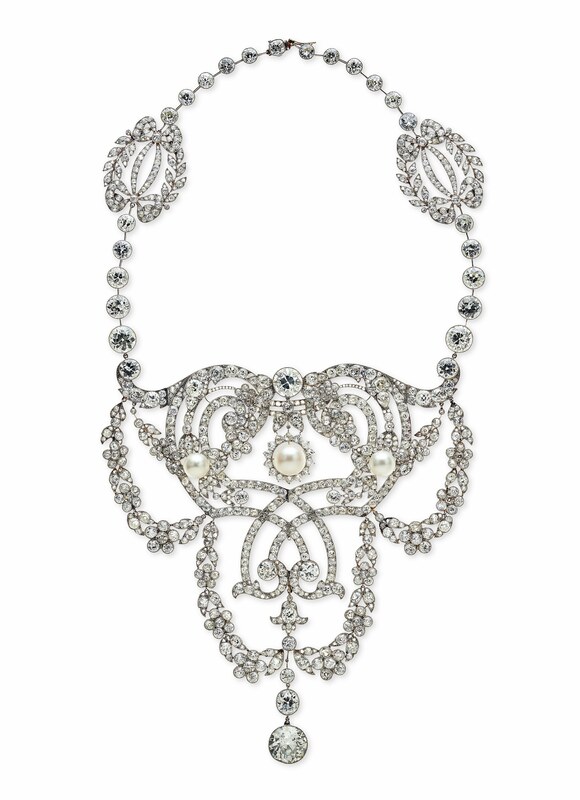 Cartier: The Exhibition runs at the NGA in Canberra until July 22.